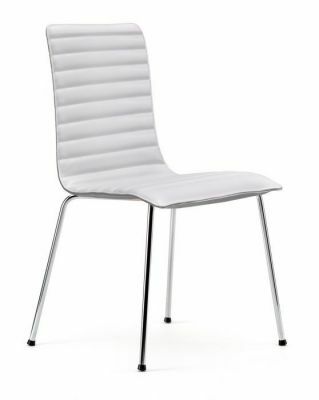 This high quality chair comes in a wide selection of fabrics and colours. 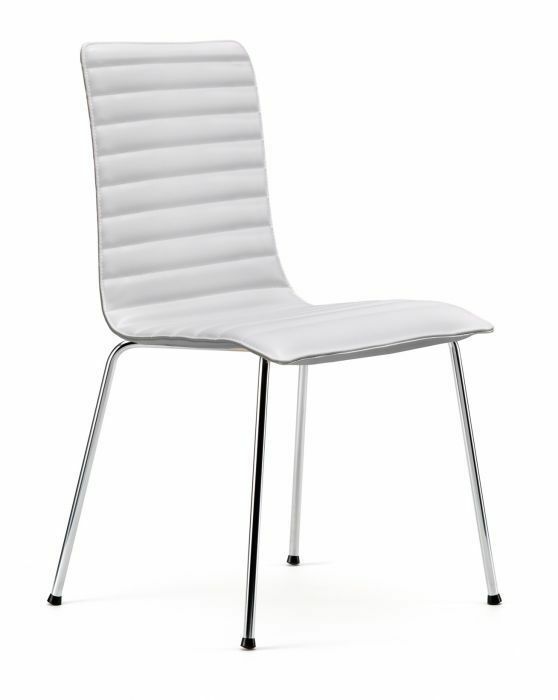 One piece design with detailed stitching and Chrome legs finishes of the product. Ultra modern and futuristic design.